Love Duran Duran. 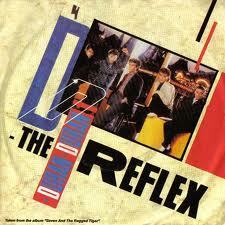 Love “The Reflex” (and so glad that Nile Rodgers remixed the so-so album version). One of these days, hopefully I’ll meet Simon LeBon and ask him what the hell he’s talking about in this song…hell, in ANY of his songs!